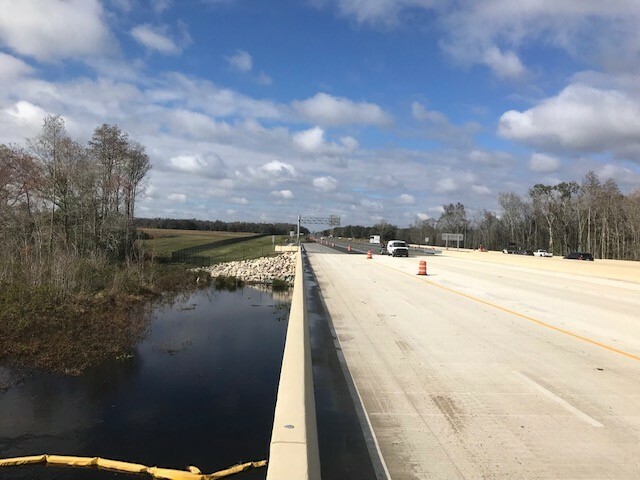 The Central Florida Expressway Authority (CFX) completed its replacement of the dual bridges on State Road 528 (Martin B. Andersen Beachline Expressway) over the Econlockhatchee River. 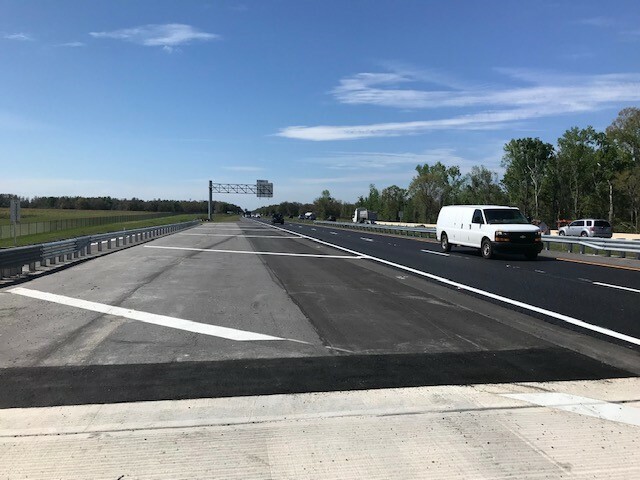 The new bridges are built at a high profile and will accommodate future widening (from two to three lanes in each direction). 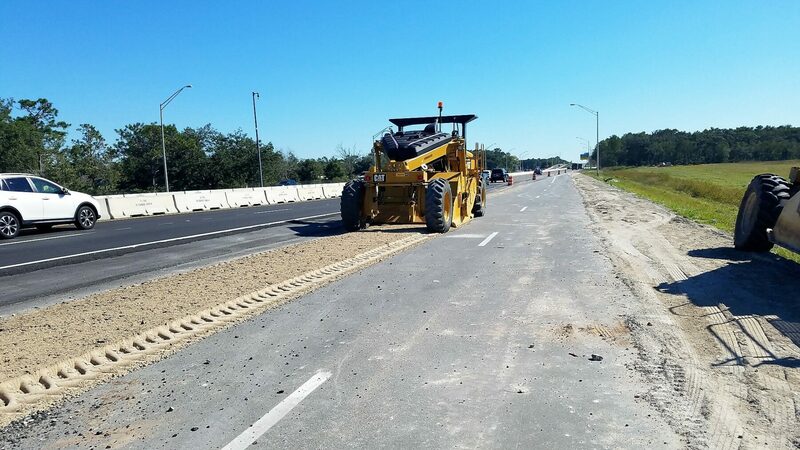 This 0.8-mile roadway construction project included milling and resurfacing, drainage improvements, and utility relocation. 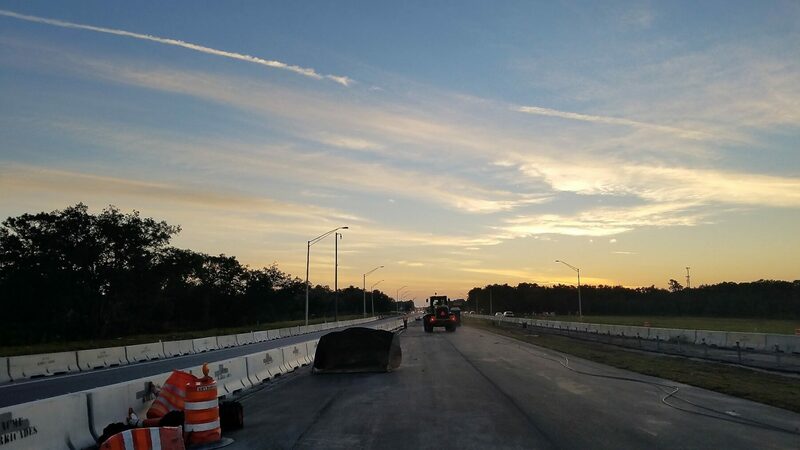 The estimated cost of construction on this project is $17.8 million. Click here to view a fact sheet and map graphic of the project.